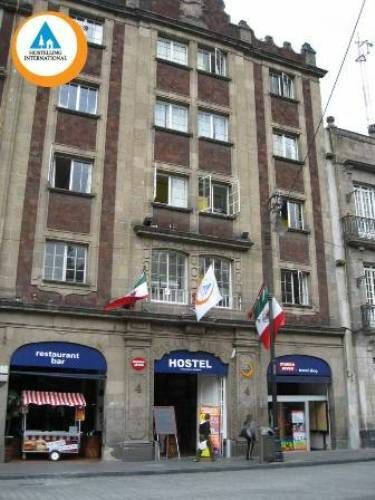 Hostel Catedral is ideally located in the best spot a hostel can be in Mexico city. Right in the zocalo, the heart of the country, within walking distance to donwtowns major attractions and nightlife while also having instant access to the metro transport network. All of this in a safe, fun, clean and comfortable beautiful building.We invite you to relax in our rooftop terrace while you enjoy the view of the largest and oldest Cathedral in the Americas and the bustling Zocalo (Mexicos main square) or have a cold beer while meeting with fellow travelers. 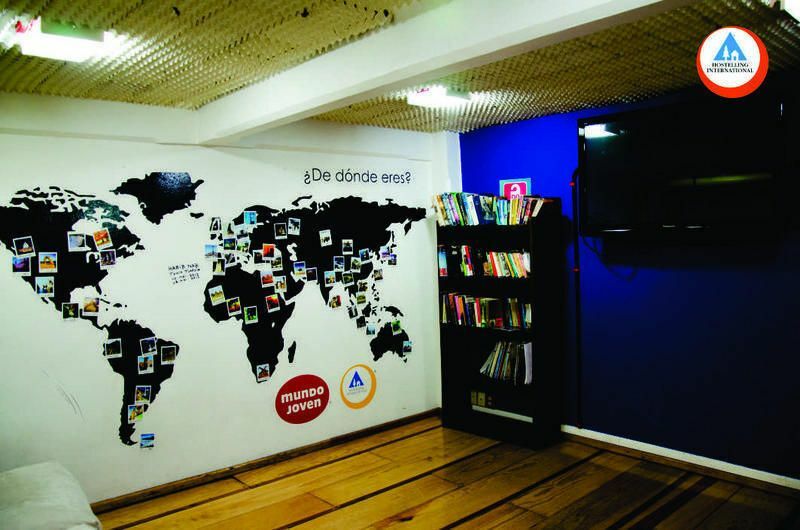 Our hostel is a meeting place for travellers from all over the globe. All our guests are given electronic key cards to access the building and their rooms. Safety is our priority.We strongly believe that one should get as much value for money as possible that is why we offer the following to all our guests:-free breakfast, -free walking tours of downtown attractions and off-the-beaten-track places like local cantinas and markets. 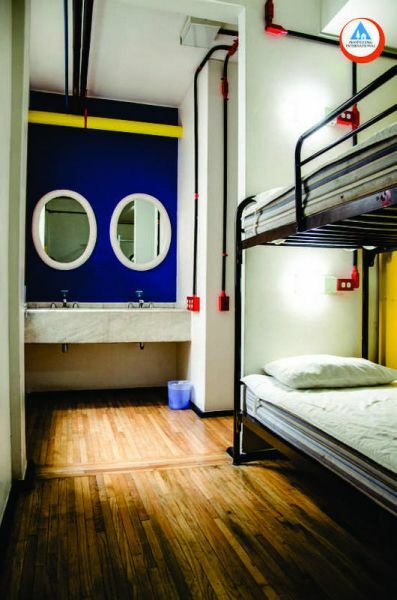 -free internet access (computers)-free wifi-free coffee all dayHostel catedral boasts a total of 164 beds. We offer 4 and 6 people dorm rooms. These include comfy beds with reading lamps each. All of them with safety lockers.All of our private rooms have flat screen tv. The ensuite ones, come with bathroom ammenities. By Subway:Line 2 (blue line) station Zocalo, look for the 'Catedral' exit, you will find us behind the Cathedral, just walk toward it and round it.By Taxi:Just ask the driver to take you to the main square (Zocalo), to Republica de Guatemala #4, behind the Cathedral.